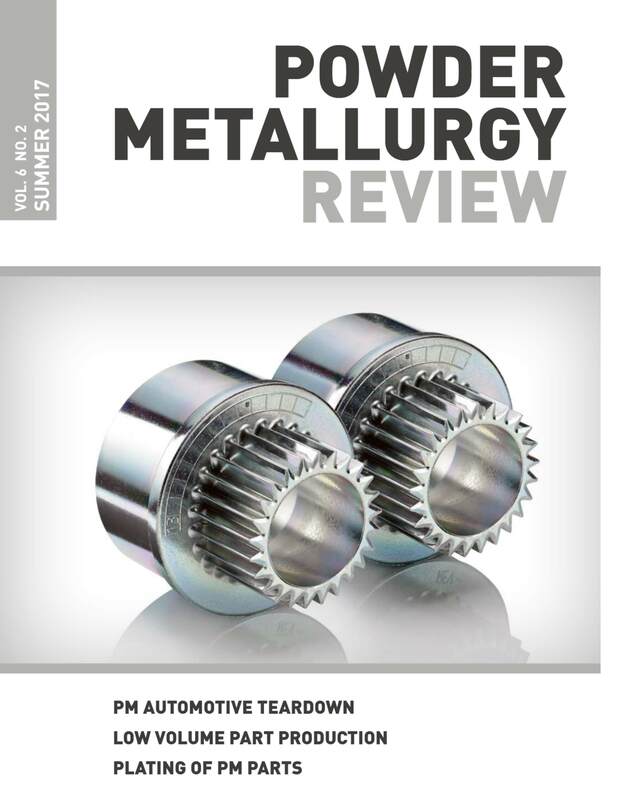 Lower volume applications for Powder Metallurgy at ASCO: Opportunities, challenges and best practices. ASCO Sintering Co., based in Commerce, California, USA, is an employee owned contract manufacturer of Powder Metallurgy components. The company has taken a novel approach to addressing a common situation found in manufacturing; namely how to address lower volume application opportunities in the marketplace.